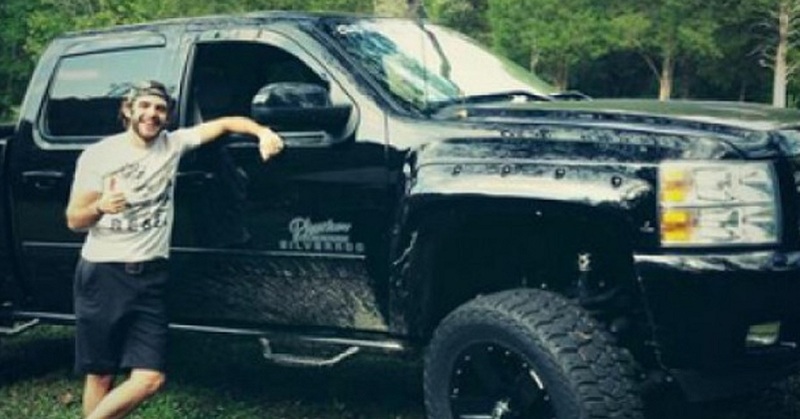 Enjoy watching the lyric video for Thomas Rhett's "That Old Truck" song . 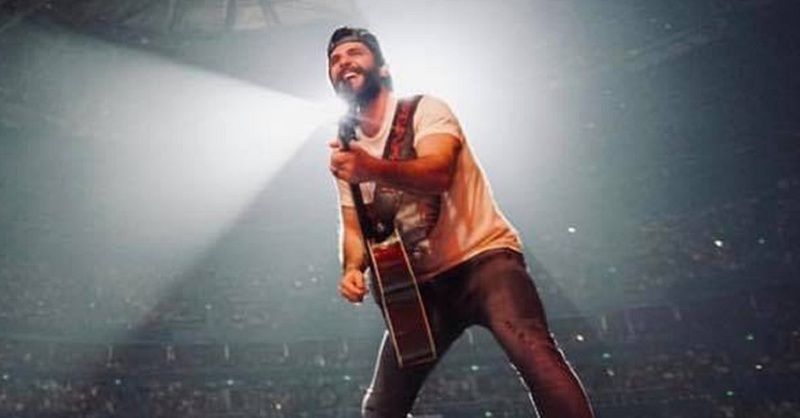 . .
Thomas Rhett That Old Truck was released in 2019 as a track on his forethcoming album “Center Point Road”. Thomas is a big fan of trucks and has shared several photos of his trucks. Watch the lyric video for “That Old Truck” and check out the written lyrics below. “That Old Truck” follows his previously released singles “Look What God Gave Her” and “Don’t Threaten Me With A Good Time.” Center Point Road (Rhett’s fourth studio album) is the follow-up to 2017’s “Life Changes.” and is targeted to be released May 31, 2019.